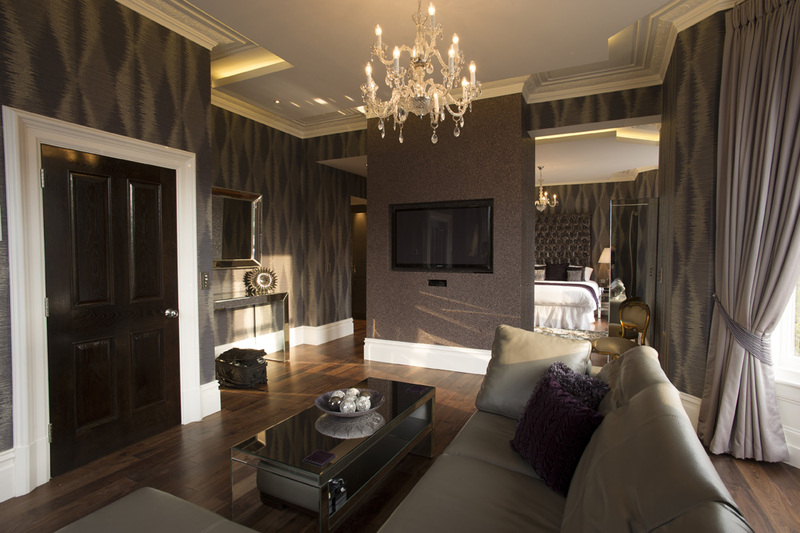 Interior Design Blackpool | Interior Design Service - Room Makers Ltd - Bespoke Kitchens and Bedroom Fitters Based in Blackpool, Lancashire. 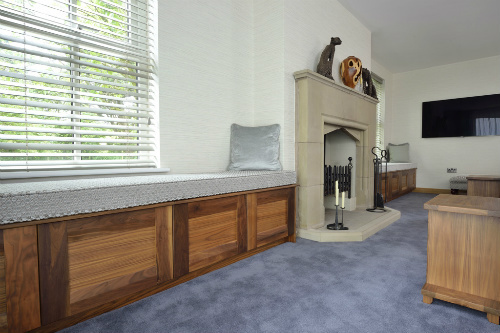 In 2013 Gail Hunt, who has a wealth of over 20 years experience, joined Room providing a complete Interior Design service to complement our bespoke furniture ranges, thus adding an exciting new dimension to the new business. Gail works closely with clients to ensure that their ideas are incorporated into a scheme specific to their needs and that their requirements are met. 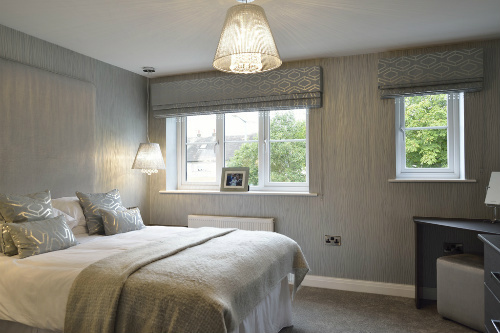 "Whether contemporary or classical, working with specialists curtain makers, upholsterers and our own decorators, we can supply professional finishing touches to your home such as accessories, soft furnishing, lighting and artwork. We offer fabric and wall coverings (from top design houses including Romo, Elitis, Harlequin, Zoffany, Brian Yates, James Hare and James Brindley), lighting (from Porta Romana) and decorative glass (from LSA). 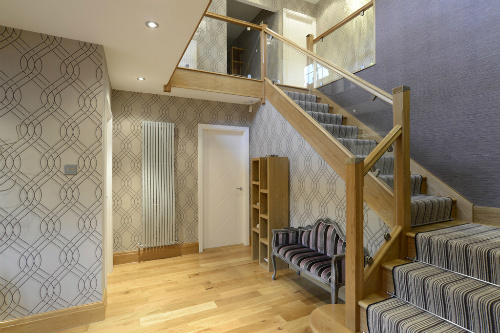 Visit our showroom to view our extensive range of sample books, the latest wallpaper ranges we have on display, plus our new Karndean flooring and Westex carpet. 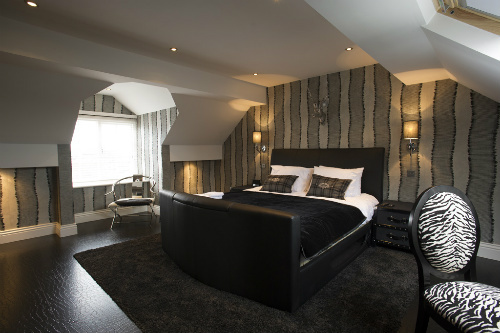 Arrange a one-to-one consultation and let us design your ideal room"